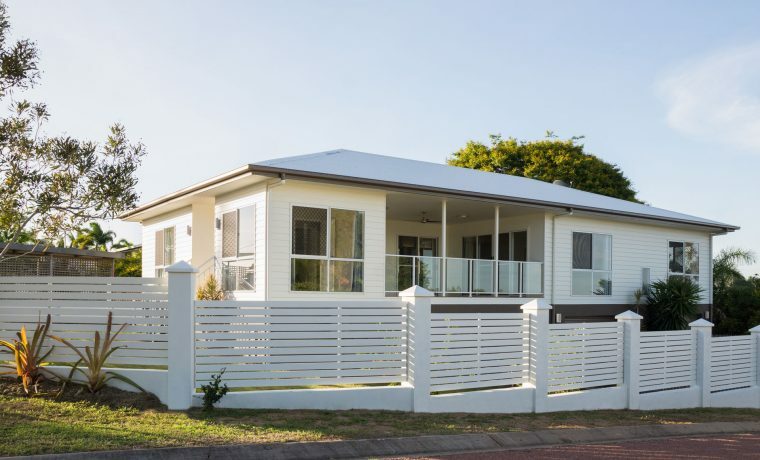 The fencing in and around your property serves many purposes, it keeps out intruders and also provides a level of seclusion and privacy, and with the right design and colour, your fencing can really transform your home and add style and elegance. 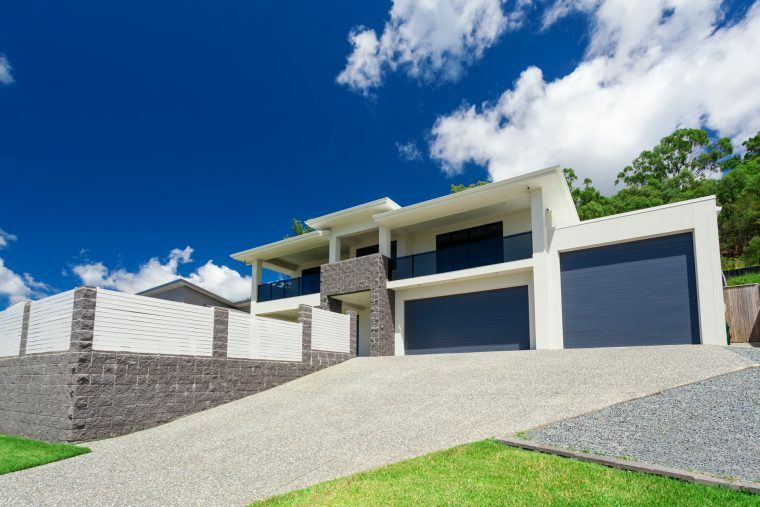 Every property is unique in its own way, and for that reason, any fencing should be tailor made to fit the building, and with modern powder coated aluminium or traditional steel, you will have low maintenance fencing that is both affordable and pleasing to the eye. If you have smaller sections with supporting walls, slat fencing is the ideal solution, and with a choice of widths and colours, you can create something unique that is exclusive to your property. Our range of powder coated colours is extensive, and if you prefer a more natural look, we have a selection of faux wood grain finishes to keep the character of your home. Whether you prefer the clean look of anodised aluminium, or the more traditional steel fencing, we can make any style you have in mind, although we do have certain favourites that our customers like. It is an ideal solution for the homeowner to be involved at the design stage, and at Sheriff Fencing, we welcome your input, and will do what we can to turn your vision into a reality. We manufacture our fencing precisely, so whether you wish to install it yourself or have our team of experts carry out the work, we are flexible. If you happen to be a DIY enthusiast, self-installation is easy, and with all the fittings and fixtures supplied, you can save money by installing the fencing yourself. If you would prefer the job to be done by our team of professional installers, we are more than happy to carry out the work. If you are thinking about having a pool at home, you will want the fencing to match the existing setting, and we specialise in blending our fencing with existing screening. Aluminium slat fencing is by far the best solution, as you can have a level of privacy, while also having adequate visibility. Fencing is essential around any pool as it prevents children and pets from falling in, and with a lockable gate, you can relax, safe in the knowledge that the pool area is secure. We like to think we know fencing, and we like the challenge of designing something special for our customers. So whatever your fencing needs, if you are in the Perth area, contact Sheriff Fencing today and we would be more than happy to discuss your screening options. Our garrison range comes in a variety of colours and sizes, and with a long list of styles, we can match your existing fencing. Whatever the ambience of your home, if its fencing you need, talk to Sheriff Fencing, who have many years of hands-on experience supplying and installing quality fencing solutions.